With everything happening on New Year’s Eve, we often forget about the day after and write it off as a recovery day. But why waste a perfectly glorious day when you could be exploring what’s right on your doorstep? 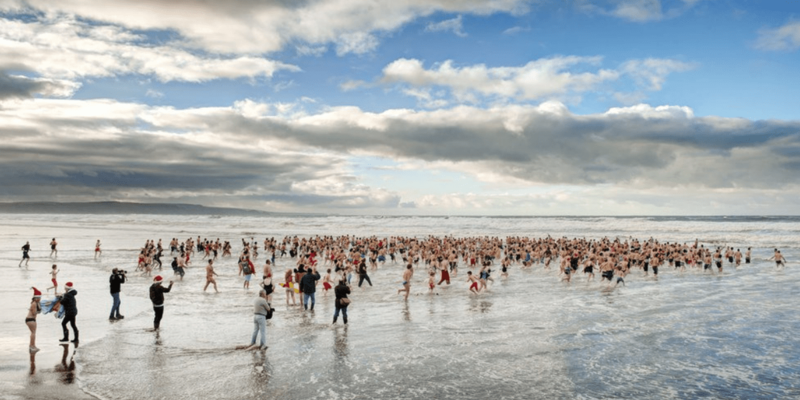 A New Year’s Day swim may be a slightly strange tradition for folk outside of Cornwall, but all of us Cornish lot love a good swim in the sea – especially when wetsuits are not allowed! A refreshing dip in the icy cold waters on a bright January morning is exactly what the doctor ordered. Grab the New Year by the horns and seize the opportunities 2019 offers you. If your New Year’s resolution is to try a new hobby, why not give paddle boarding a go? 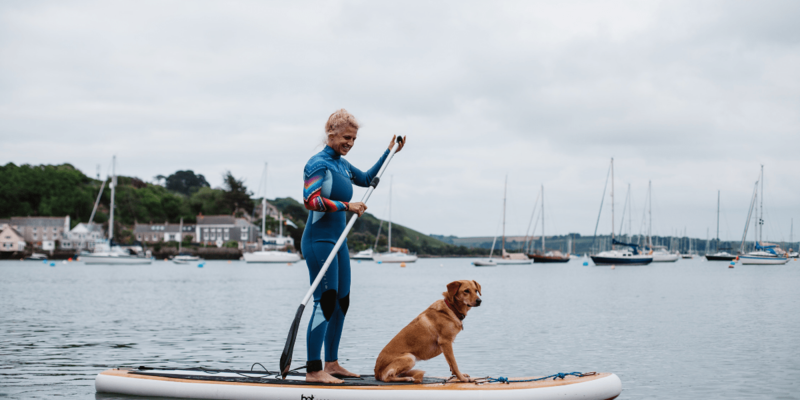 The fellas over at Gylly Adventures, Falmouth’s number one adventure activities provider, offer oodles of activities launching straight from The Greenbank’s private pontoons or Gyllyngvase Beach. Picture a calm winter’s morning on the water, followed by a hot chocolate to get yourself warm again. Bliss! 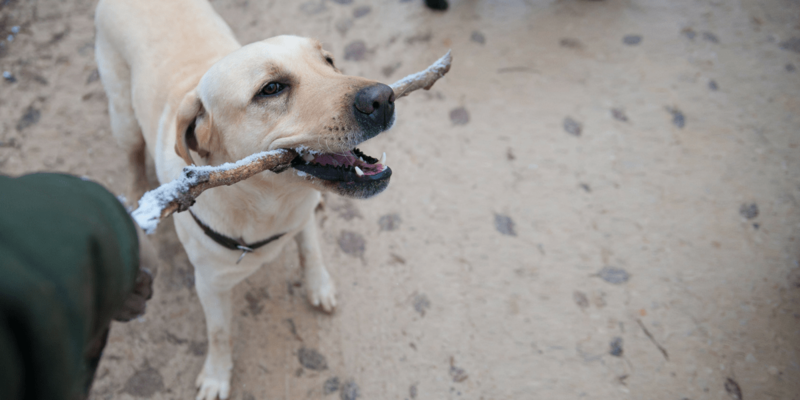 With our dog-friendly rooms available all year round, there’s no excuse not to bring the entire family for a break during the New Year celebrations. And with all of our beaches in Cornwall allowing dogs on in the winter months, your pooch pals can have a good run around on one of our many beaches. Blow away the 2018 cobwebs and breathe in the fresh air of a New Year in Cornwall. Don’t fancy going outside? 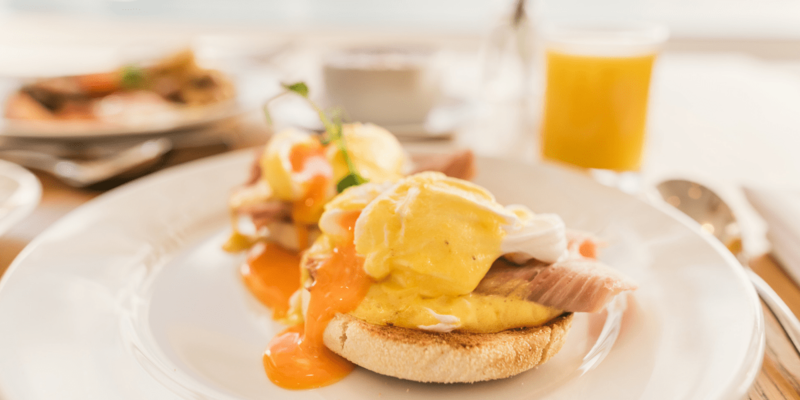 Why not cosy on up with a hearty brunch in our Water’s Edge restaurant instead? After all, it’s always a good idea to brunch. So, that’s New Year’s Day sorted. But what about the night before? Join us in the festivities with our New Year’s Eve Party and make it a night to remember!